If you’re looking for new woodworking machinery for sale or used industrial woodwork machinery, then you have come to the right woodworking equipment place! With an 80,000+ SQ FT facility, we stock over 600 new and used woodworking machines, including CNC Routers for woodworking, woodworking dust collection systems, boring machines, dovetailers, clamping equipment, wood lathe accessories, moulders, wide-belt sanders, gang rip saws, tenoners and many more pieces of woodworking equipment used to manufacture cabinets, furniture and other wood products! We’re happy to announce that we are now the Northeast United States dealer for Altendorf. We’re also the number one dealer for Mereen-Johnson and Circle T Manufacturing. If you’re looking to sell used woodworking machinery, we’re able to provide you a quote for your equipment by providing us some detailed information. As a leading provider for used woodworking equipment ourselves, we’re the ideal company to sell to. 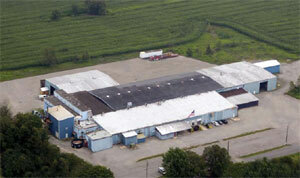 We’re also a leader in woodworking equipment parts and woodworking equipment service and troubleshooting. It’s our goal to be your one-stop shop for everything regarding , both new and used. Don’t hesitate to contact RT Machine today about how we can help you. Five star review for the folks at RT Machine from sales to service to support they go the extra mile. I would highly recommend this company for all your woodworking machinery needs. Special thanks to Ron & Bob. We also buy surplus woodworking machinery. RT will buy one or two woodworking machines or all of the woodworking equipment from an entire factory. 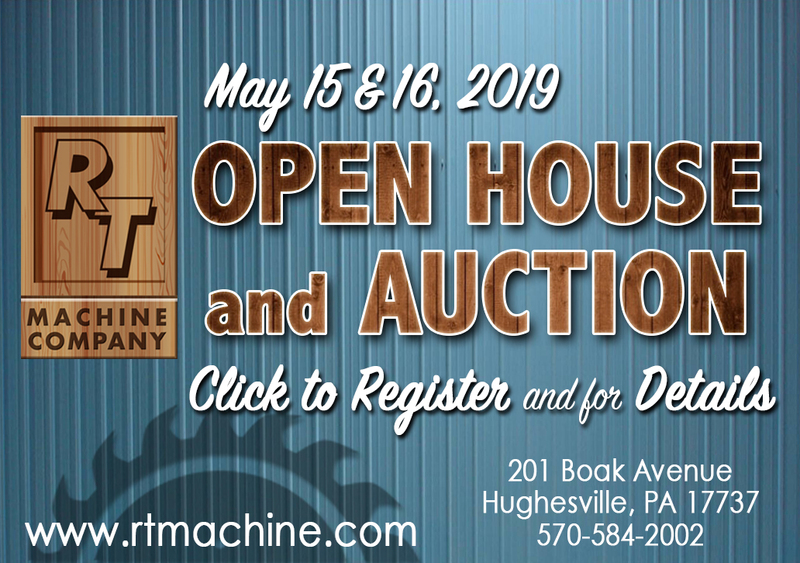 With over 600 used woodworking machines for sale, RT Machine Company is one of the largest woodworking machinery dealers in the industry. Find our recent additions of used woodworking equipment for sale here. We also accept woodworking machines in trade for woodworking equipment for sale on our website.